Click on image for high quality. 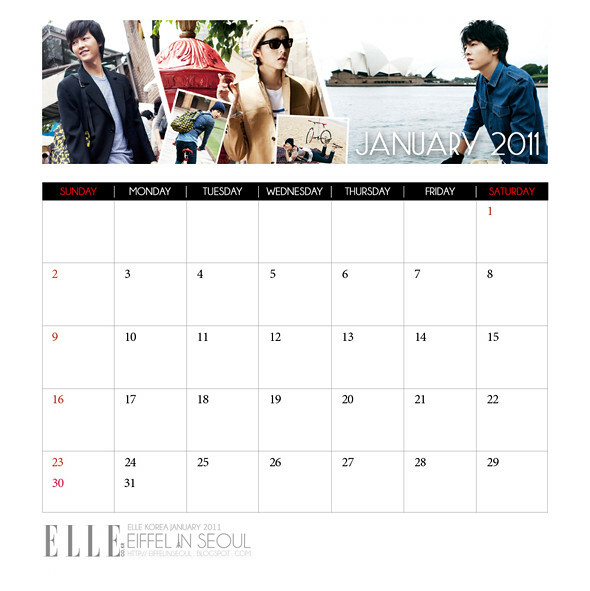 Song Joong Ki (송중기) for Elle Korea January 2011. As per reader request! Tell me what do you think! Maybe we'll have a ver. 3 with T.O.P? Don't forget to follow Eiffel In Seoul on Twitter for the latest updates.